It’s Time For Show & Tell! I spent some time tonight talking with the lovely Ana (who btw is finally back to blogging! check her out HERE), who I’ve discovered is not only gorgeous but amazingly patient and kind, and she inspired me to post some photos of the odds and ends I’ve made over the past few years. It doesn’t even compare to the amazing artwork that Ana creates, but I hope you have fun looking at it! 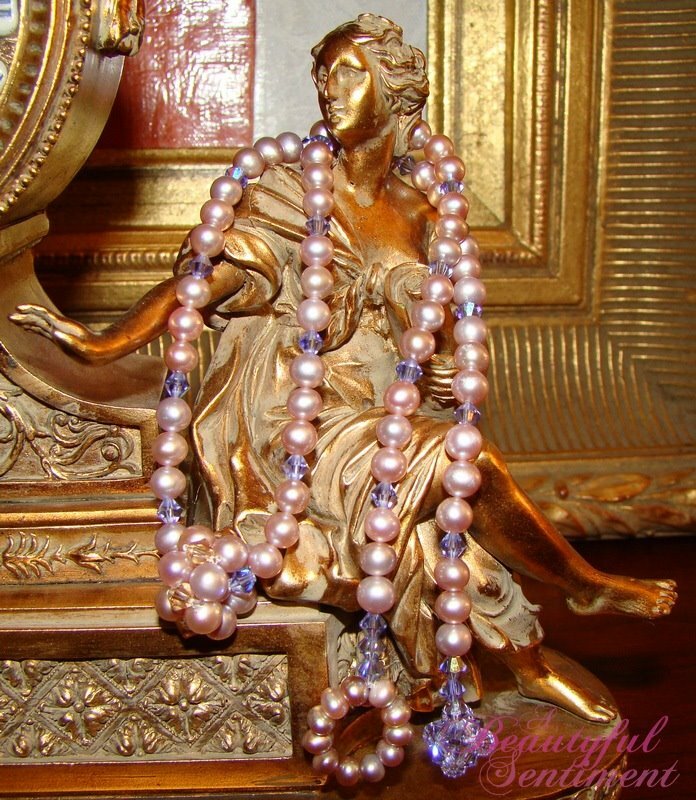 This is a freshwater pearl and Swarovski crystal necklace that has a little charm on front and a toggle closure that’s comprised of pearls and a crystal ball. 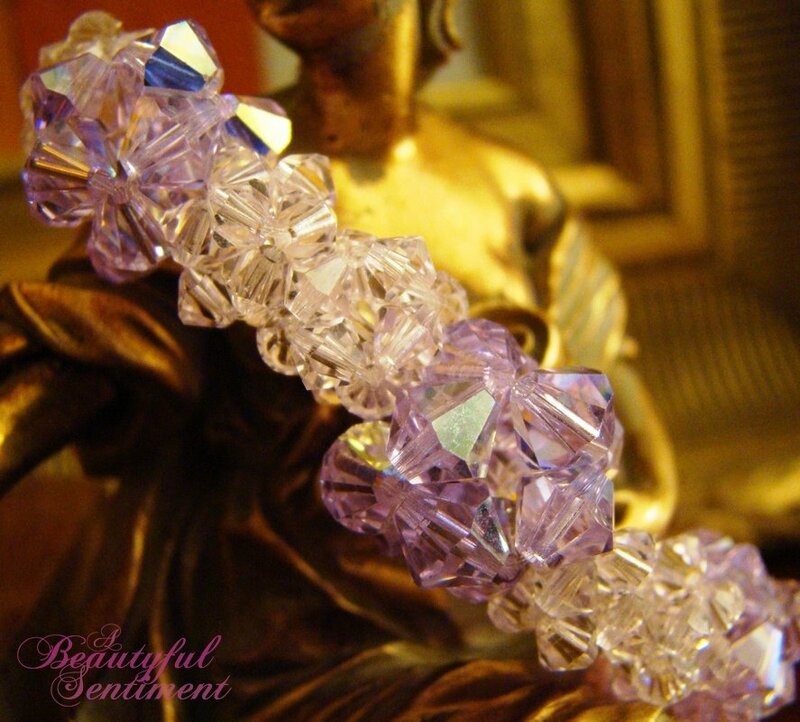 Two of my favorite bracelets that I’ve made although I rarely wear them. 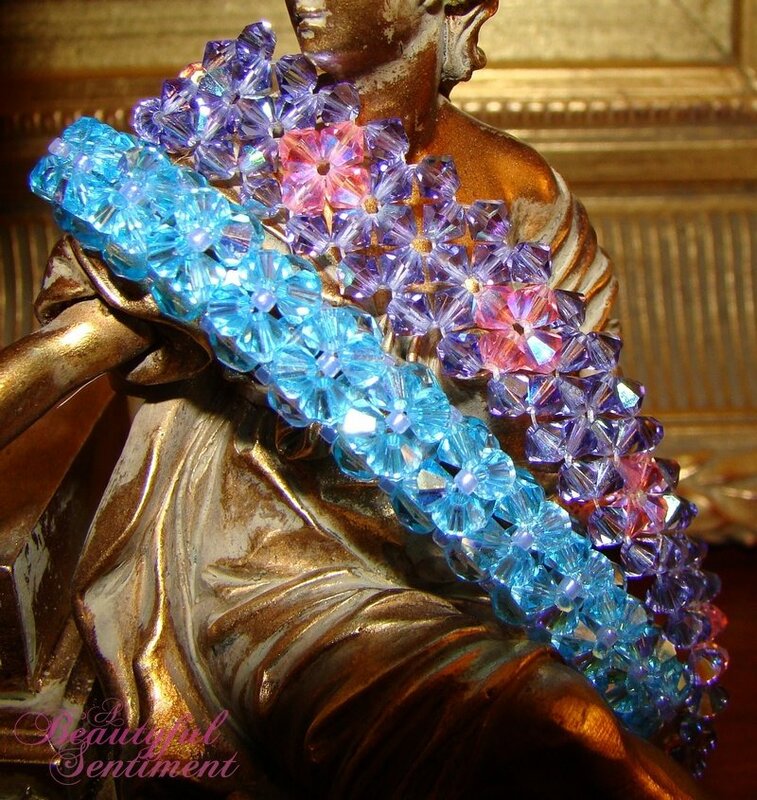 On top is a Swarovski crystal tennis bracelet, and underneath is this cool bracelet I saw at Henri Bendel’s and just had to have but wasn’t willing to pay the price for–so I just made it myself! Close-ups of the two bracelets from above, minus the flash so you can see the detail better. 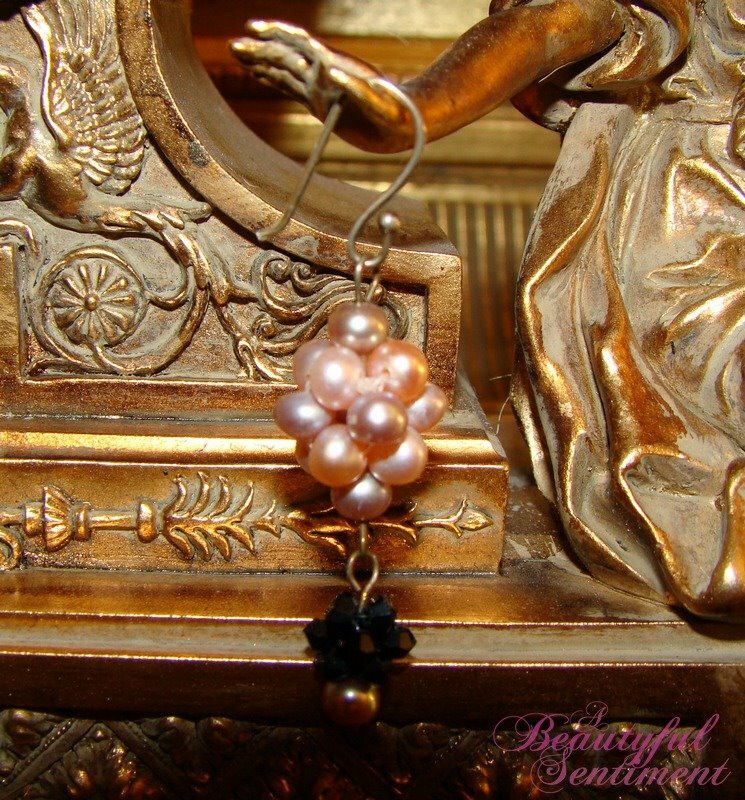 Pink pearl and black Swarovski crystal earrings. I happen to love these. 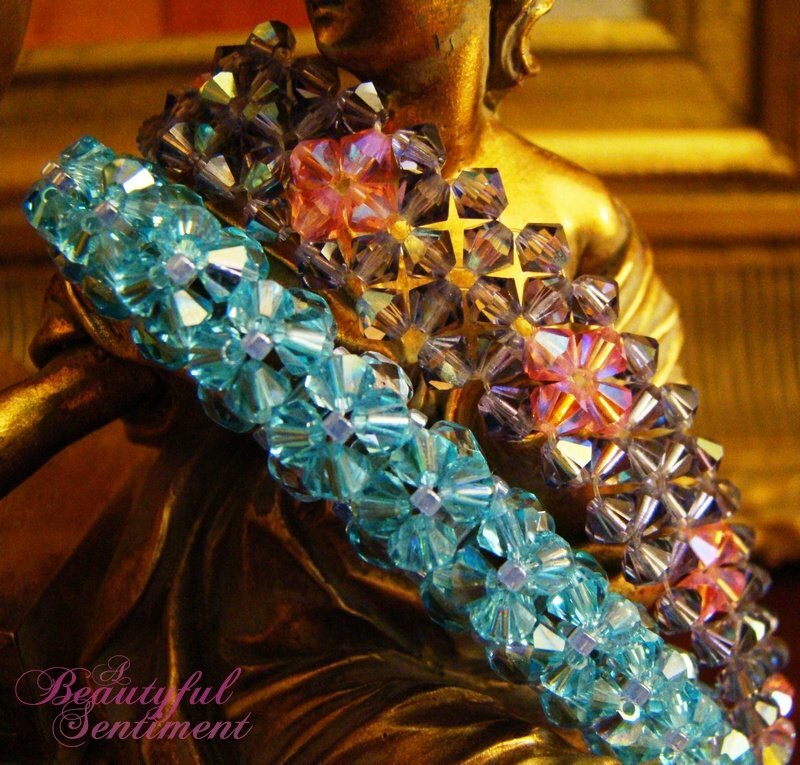 A Swarovski crystal stretchy bracelet I made the other night. I’m not crazy about it and will probably end up taking it apart and turning it into something else. This ring is meant to go with the blue bracelet above–it was another piece I saw at Bendel’s, but it was priced at $65 or so which is just insane, so I made it myself :). A bag charm I made way back. 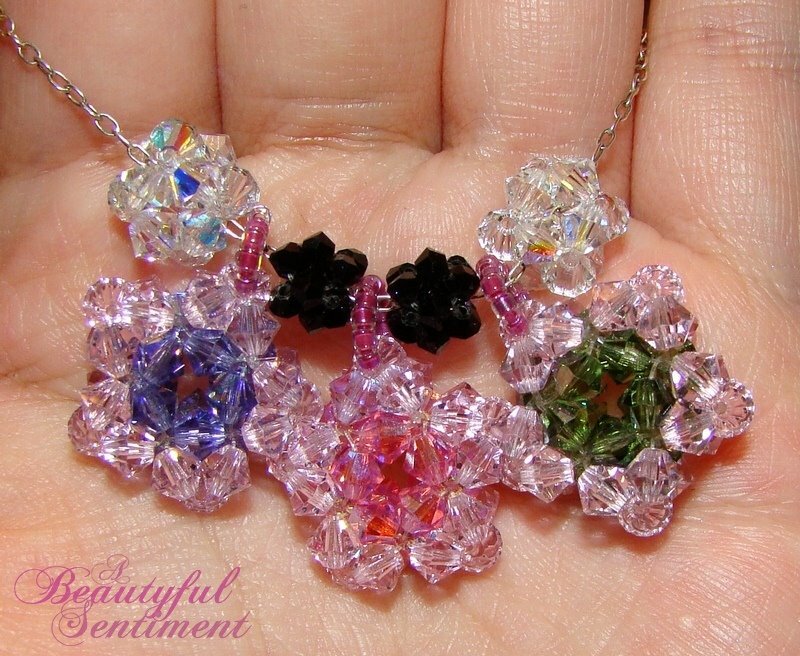 I’m actually thinking of using the crystals from the bracelet above and turning them into more of these cute little stars–then I can string 20 or so of them together and turn them into an amazing bag charm. I’ll post photos when I’m done! Are you into arts & crafts? Love DIY projects? Please do share! 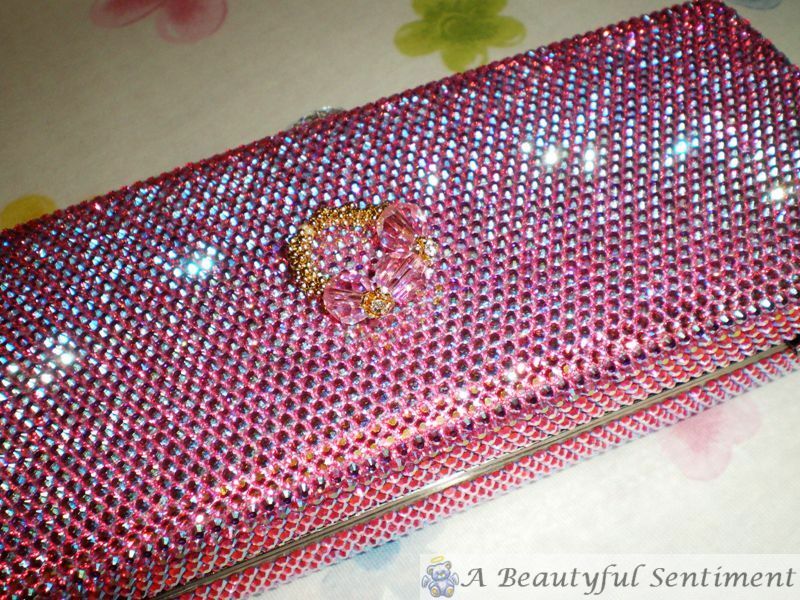 After spending a good chunk of this past week slaving away on this Swarovski crystal encrusted clutch (see it unfinished here), I finally finished just in time for my mother to tote it off to a wedding. 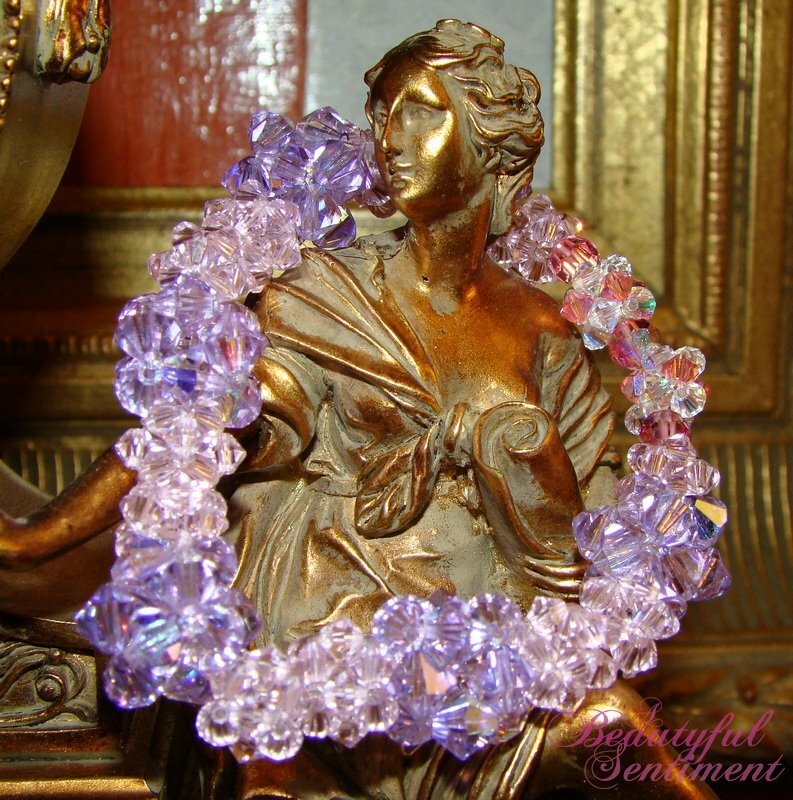 So many days of sticky glue-covered fingers and dropped rhinestones went into this thing! 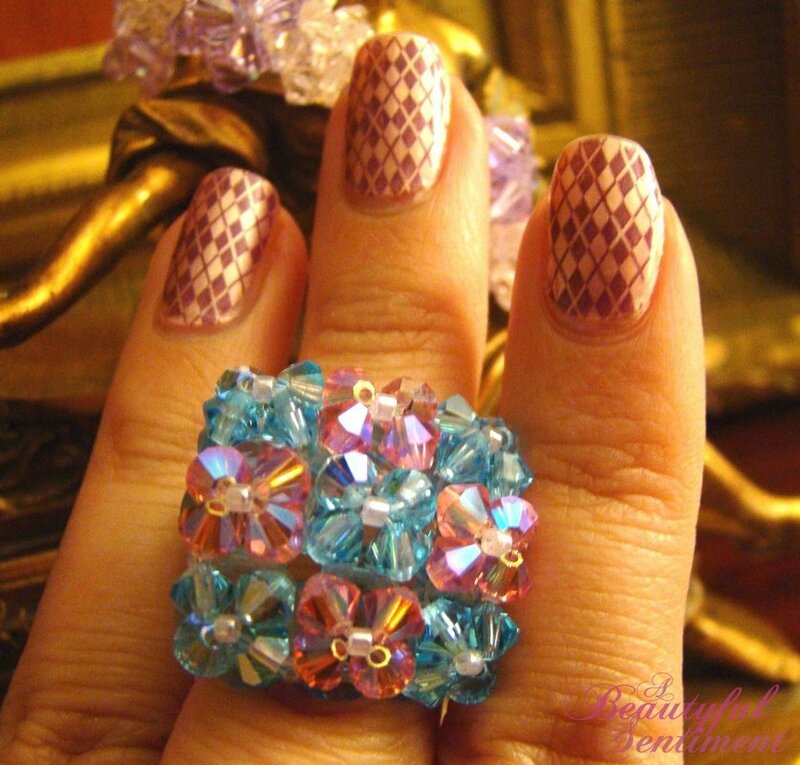 And check out the little ring that I made sitting on top of the clutch–isn’t it cute? First up is a super cheap and effective at-home DIY treatment, the aspirin mask. 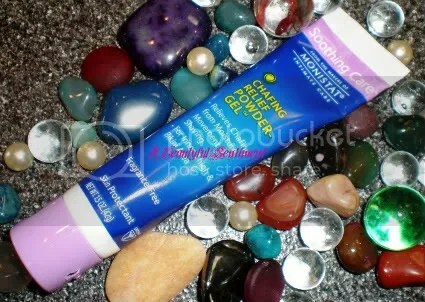 When I feel a break-out coming on, or my complexion just needs a quick pick-me-up, this is what I turn to. Because aspirin is a derivative of salicylic acid, this mask is absolutely amazing for keeping your skin clean and clear! So how exactly do you make an aspirin mask? Read on to find out!! 1. 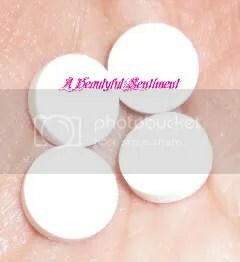 Shake out 4-5 uncoated aspirin tablets onto your hand or a small mixing dish. I use these cheap ones from Walgreens-500 tablets for $3.99! 2. Place a drop or two of HOT water onto each tablet. Cold or lukewarm water won’t work here! 3. Once the tablets are melted through (if your water was warm enough, it should only take a few seconds), crush them the rest of the way with your fingers. You should end up with this aspirin paste. 4. Add the mix-in ingredient of your choice. 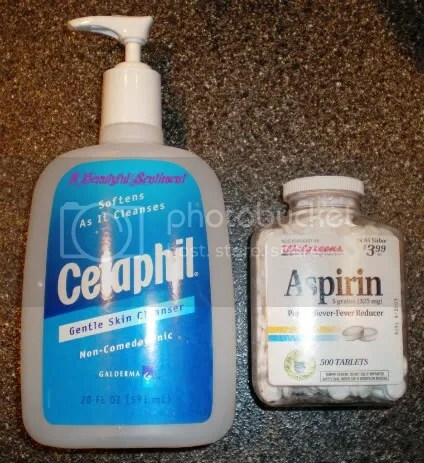 I like Cetaphil because it’s gentle and gives my aspirin mask an exfoliant-like consistency without being too runny. Other favorites are honey, yogurt, and Queen Helene’s Mint Julep Mask. 5. You can use the resulting mixture either as an exfoliator, a mask, or both! I tend to smear it all over my face, exfoliate with it for 30 seconds or so, then leave it on while I’m brushing my teeth. 6. Rinse off and you’ve got instant baby-soft skin!! One minor caveat: If you’ve got aspirin allergies, obviously this may not be the best mask for you! Have you tried the aspirin mask? What’s your favorite variation? Want to learn how to turn you messy pigments into gorgeous pressed shadows (that you can’t spill-you know you’re afraid you will!)? 3. Place a few drops of rubbing alcohol in the bottom of your mixing bowl (or directly into the empty pan if you choose not to mix in a separate bowl). 4. 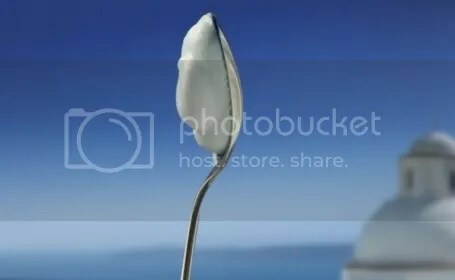 Spoon in a few little spoonfuls of pigment. 6. 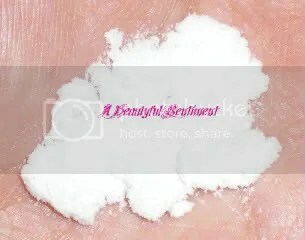 Keep adding more pigment and more alcohol until you’ve used about 3/4 teaspoon of pigment (approximately 3 samples for those of you working from sample containers) and your mixture has reached a cake icing-like consistency. You can go for a runnier mixture, but that again means your eyeshadow will take longer to dry and set. Also, I’ve found that while you’d think that having a runnier mixture would be easier to transfer to your eyeshadow pan, it’s actually more difficult. After a few tries you’ll figure out what consistency works best for you! 7. 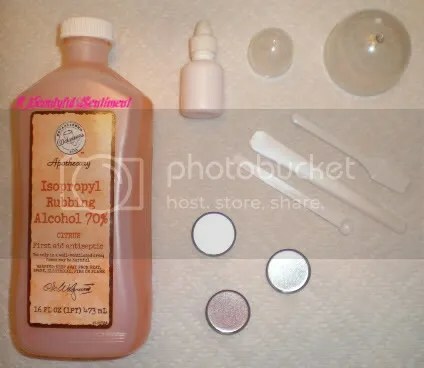 If you were working out of a separate bowl like me, place 1-2 drops of rubbing alcohol in the bottom of your eyeshadow pan now (it helps your pigment mixture to adhere to the pan). 9. Repeatedly pick up and drop your eyeshadow pan (from a distance of about an inch or two in the air) onto your tabletop to create a smooth even surface (if you can’t get it perfectly even no worries-pressing takes care of that!). Also do this every once in awhile while your eyeshadows are drying to pack them down. 10. Set your mixtures aside to dry (anywhere from 30 minutes to overnight)! I like to place them in a warm/sunny spot so that the rubbing alcohol evaporates more quickly. You’ll know your eyeshadow is ready for phase two when you lightly tap touch the surface of your shadow and nothing comes away on your finger. Also, check out how Bell-Bottom Blue, Tan, and Golden Olive have sunken into their pans, whereas Fuchsia and Violet which I mixed up last (and which aren’t ready for pressing) are still somewhat overflowing. This is another indication of whether your pigment is or isn’t ready for Phase 2. Don’t forget to keep packing down your shadows whenever you remember to! Got all your supplies for Phase 2 together? Then let’s get to pressing!! 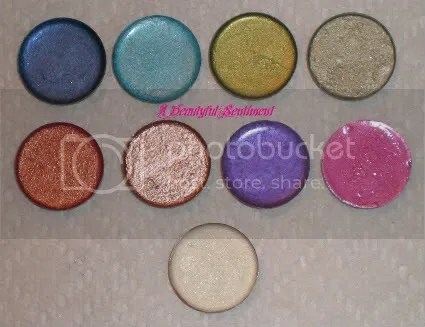 Make sure you have at least as many quarters as you do eyeshadows, and a good amount of change on top of that! 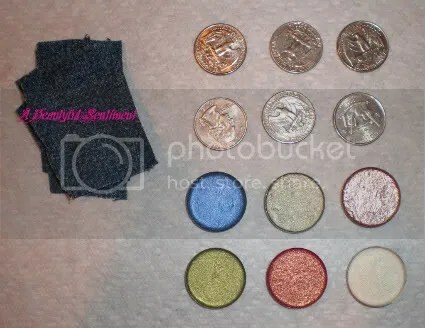 1) Top each eyeshadow with a square of fabric (I cut up an ancient pair of denim shorts), and then center a quarter on top. You should be able to feel the quarter get caught within the confines of the eyeshadow pan-makes sure it’s actually in there! 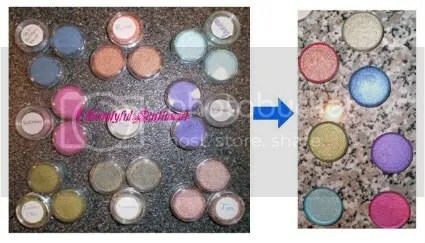 2) Repeat however many times you need to 🙂 I like to use two quarters plus a dime for every eyeshadow, since the pressing causes the pigment mixture to compress a good amount. If you only use one quarter, it’ll sink and you might not get as good a press as you’d like. 3) Stack a few heavy books on top of your eyeshadows (I used my casebooks-those things are massive!) and press down HARD! 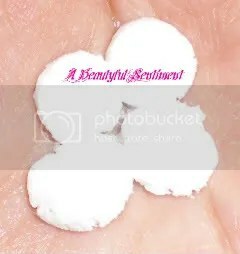 You can also use a small flower press to speed up the process. Now walk away and let those babies compress (I give them at least an hour or two. And if you’re patient, overnight is great!). NO PEEKING!!! 4) You couldn’t resist peeking could you? I never can! If the bottom quarter has sunken so that its top is about flush with the top of the eyeshadow pan, your new shadow is probably ready. Your fabric swatch should have sunken into the pan like in the photo. 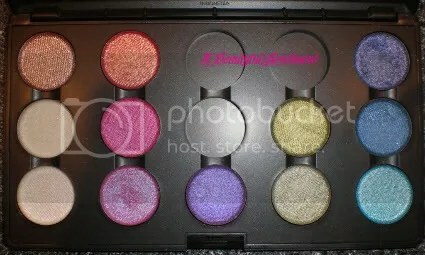 5) Remove the quarters and fabric and marvel at how gorgeous your new eyeshadows are. Doesn’t the denim leave a beautiful texture?! 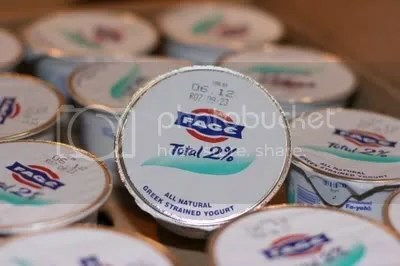 6) Now if you’re going to pop them into your palette, stick a magnet on the back (I have magnetic scotch tape so just use that), and pop a label with the name of the pigment on top of that. And voila, you’re all done!! A rainbow of pigments, conveniently pressed and ready to be used! See swatches of Mutiny, Bell-Bottom Blue, Violet, Fuchsia, and Vanilla pigments here. Read about my little pigment-pressing experiment here, and learn that yes you can press L’Oreal HIP pigments! See swatches of Pink Pearl, Rose, Quick Frost, Pastorale, Golden Olive, and Tan here.